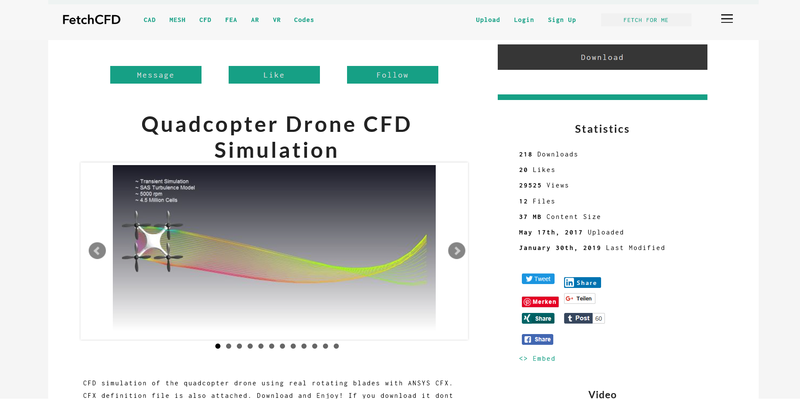 FetchCFD is the world’s first and only AI enabled open simulation platform to publish and discover simulations and home to world’s finest engineers and designers. With a community of thousands of engineers, designers, researchers and students who have published thousands of simulations and CAD models, we are the largest platform for immersive (AR, VR) and interactive 3D simulations. For further press related enquiries please write to press@fetchcfd.com. FetchCFD logo black. When using the logo type on light backgrounds, use our black color when possible. FetchCFD logo color (#16a085). Alternatively you can use our color logo on light backgrounds. <iframe width="640" height="480" src="https://fetchcfd.com/threeDViewGltf/178" frameborder="0"